What a wonderful day to take time out and reflect on all of your blessings. I know that I am thankful for so many things in my life, family, friends, our health, a job that I love..... sigh.... yes, I am very blessed. 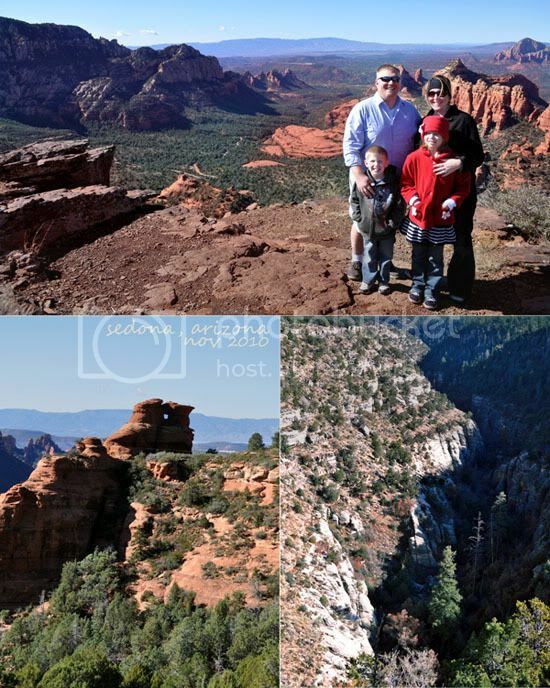 Here are a couple photos from our recent trip to Arizona.